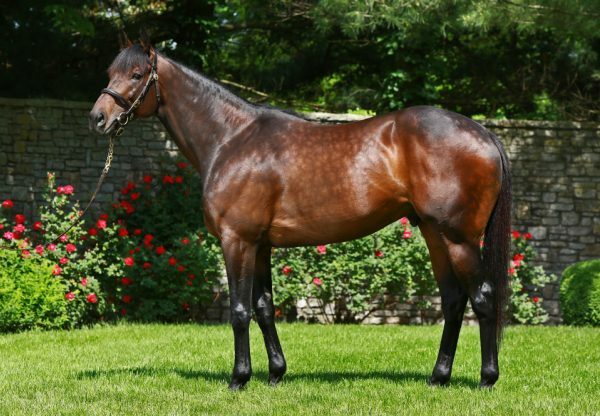 He has a Grade I winning colt and now a Grade I winning filly after exciting prospect Gomo (2f Uncle Mo x Gentle Audrey, by Elusive Quality) took out the Darley Alcibiades Stakes at Keeneland. Raced by the same connections as Uncle Mo’s Grade I winning colt Nyquist, Gomo settled in the field and powered to the line to win the 1 and 1/16th mile feature by a commanding two and three-quarter lengths making light of the sloppy ground. It was her first Black Type success, taking her overall record to two wins and three placings from five starts with earnings topping $333,000. 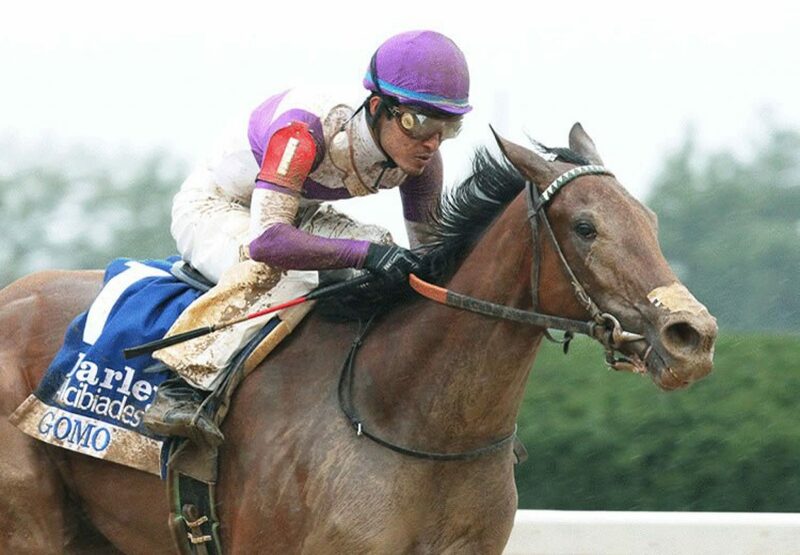 “We tried to save ground in the first turn and all the way to the second turn,” said winning rider Mario Gutierrez. “Down the stretch it was time to go. We didn’t mind going a little bit wide. She responded really well; she’s been training good. She's been showing us she wants to go two turns and she proved it.” The Graded I Breeders’ Cup Juvenile Fillies on October 31 is the likely next target for Gomo, who will be well prepared for that assignment with this win at the same venue under her belt a big positive according to her trainer. “It’s pretty important; it’s pretty nice. I don’t know if we’ll have this weather, but if we do, we’ll be even more confident,” he said. Raced by Reddam Racing, she was a $75,000 OBS March 2YO Sale purchase and is the first winner for Gentle Audrey, who was fourth in the Grade I Oak Tree Oak Leaf Stakes. 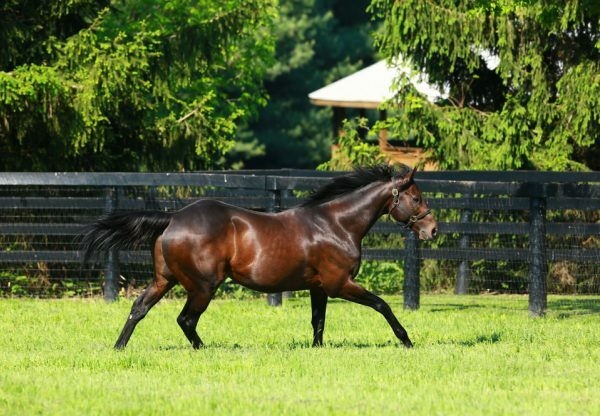 Gomo is the fourth stakes-winner Uncle Mo, who leads the North American First Crop Sires division. 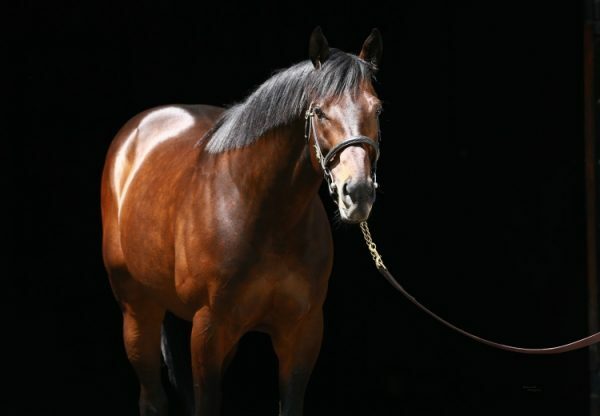 Uncle Mo stands at Coolmore Australia at a fee of $16,500 this spring, with his oldest Australian runners racing this spring.